IWASSA Co.: Investigation with charges of manipulating Facebook users. Investigation with charges of manipulating Facebook users. 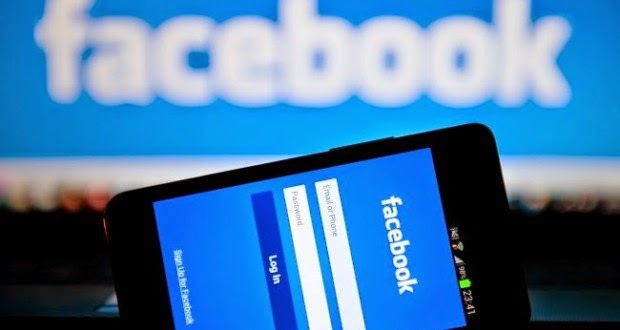 It seems that the problems of Facebook with respect for privacy and private life of the users will not stop, and the occasion of this modern Hwalthakik which Stfathh British authorities in the light of what has been published in the last two days in the media about the classified study conducted on 700,000 users and which was considered illegal by virtue of non-reporting users. And we were in the Code of Professional has published a report on Monday confirms that the sector analysis in the company in addition to the two worlds of researchers from the University of California did in January of 2012, and for a whole week to do experience a secret in order to study the possibility of the impact of what is being published on Facebook on the feelings of the users This may open the door wide to manipulate emotions.